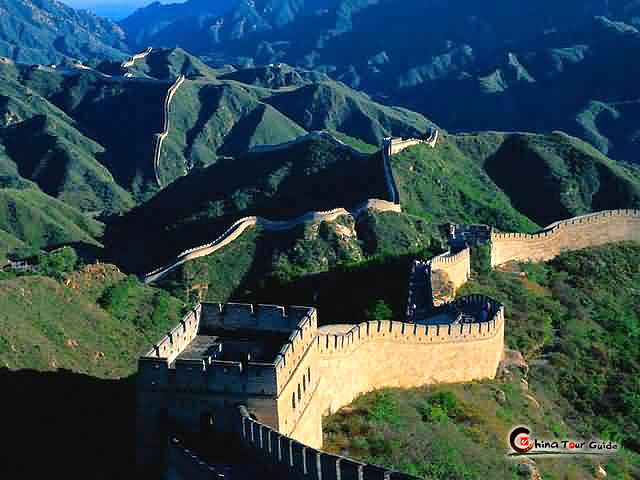 The Great Wall, as a symbol of spirit of perseverance and human intelligence of Chinese People, has seen innumberable wars between Chinese rulers and other warmongering nomadic tribes with a history of more than 2000 years. 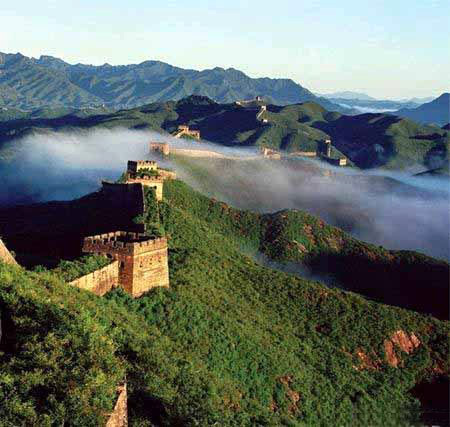 The main construction of China Great Wall can be divided into three main periods: The Great Wall of the Qin Dynasty, the Great Wall of the Han Dynasty and the Great Wall of the Ming Dynasty. 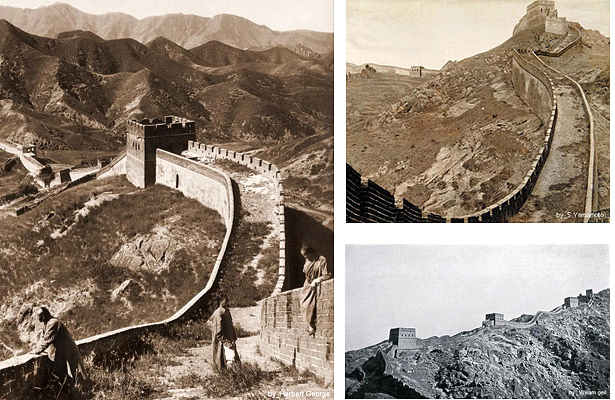 Of course, in other some short dynasties, Great Wall was rebuilt or added. The Great Wall built by Emperor YingZheng in Qin Dynasty (221 B.C-207B.C) is the most famous among all the ancient great walls in China. 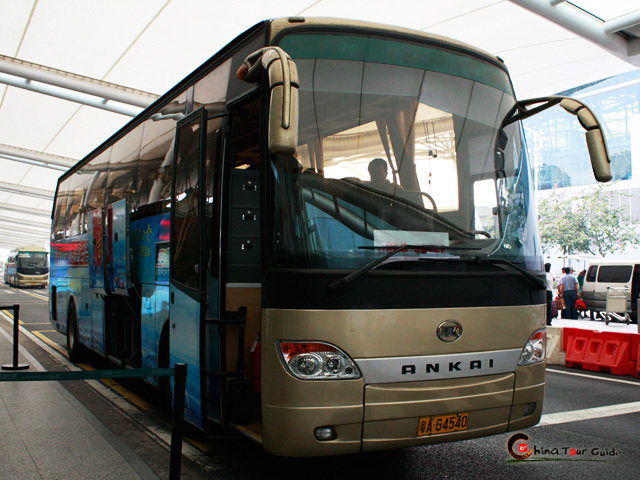 Its construction of in the Qin Dynasty can be divided into two stages, altogether 12 years long. The first stage, from 221BC to 215 BC, when Qin had just conquered the other six states, aimed to resist the invasion from the north. 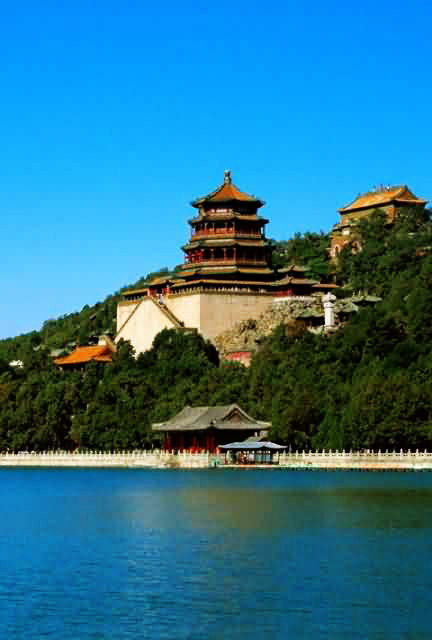 The second stage constructions, from 214 BC to 210 BC, was carried out to consolidate the newly occupied area of the Qin Dynasty. 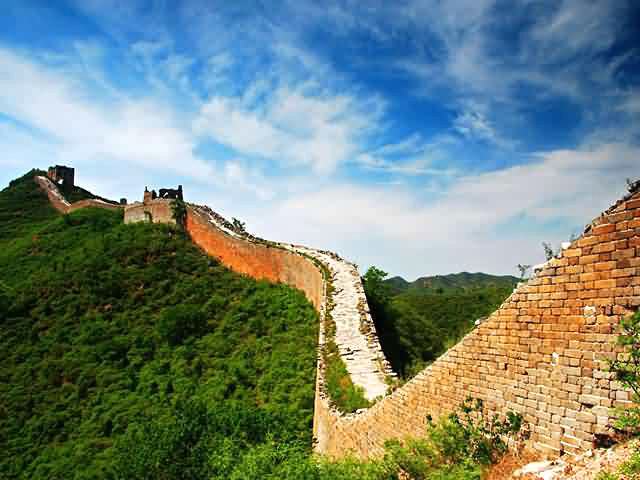 Started under Qin Shi Huang in 220 B.C., the first 3,000-mile section of the Wall required the efforts of 70% of China’s population, needed of over a million peasants, prisoners and soldiers! How incrediable this project was! Han Dynasty (202BC-220AD) was the supreme empire in the East at the time. Han and Roma in the west were regarded as the two biggest empires in the world. 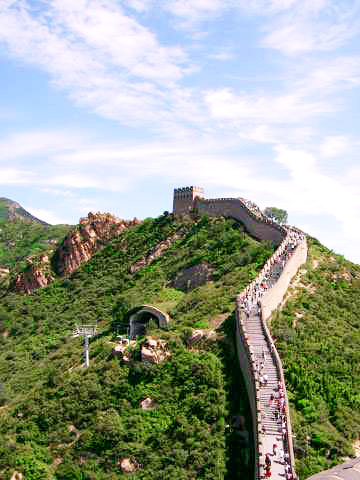 The Great Wall of Han was much longer and larger than Qin's. 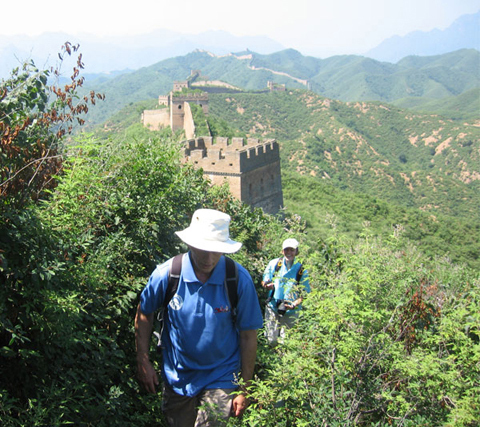 Its full length was 10,000 kilometers, and it's the longest Great Wall in the history of China. 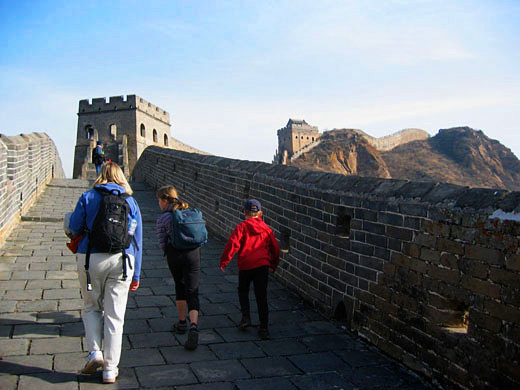 In Han Dynasty, the construction of the Great Wall was consisted of four stages. 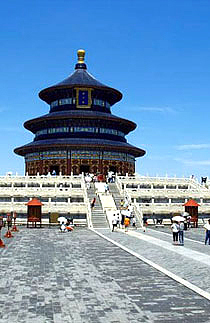 The first stage was in 127BC when General Wei Qing had attacked King Loufan of Xiongnu in the north outside longxi, and massive renovation of the Great Wall of Emperor Ying Zheng began; the second stage was in 121BC when the whole Hexi Corridor (Today's Gansu Province), the construction was made to further guarantee the safety of the area; the third stage was from 111BC to 110BC, the Great Wall was from Jiuquan to Yumenguan; the last construction took place in 104BC, and the Great Wall was from Yumenguan to the Lop Nur. Emperor Wu reigned for 54 years (156BC-87BC), 30 years of which were involved in wars, and every massive war would be followed by the construction of the Great Wall. Therefore, the Great Wall of the Han Dynasty developed most rapidly during Emperor Wu's regime, and the basic size and pattern took shape. 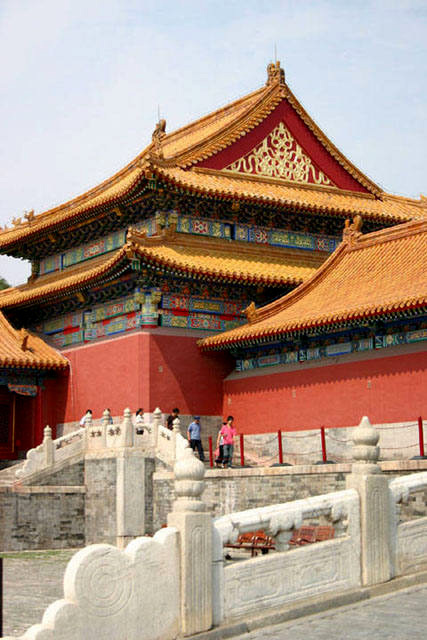 It can be said that most parts of the Great Wall of the Han Dynasty was built during Emperor Wu’s regime. 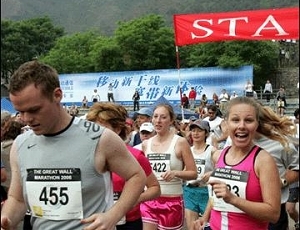 The sign for the Great Wall in today's China Atlas signifies the youngest Great Wall of the Ming Dynasty (1368-1644). 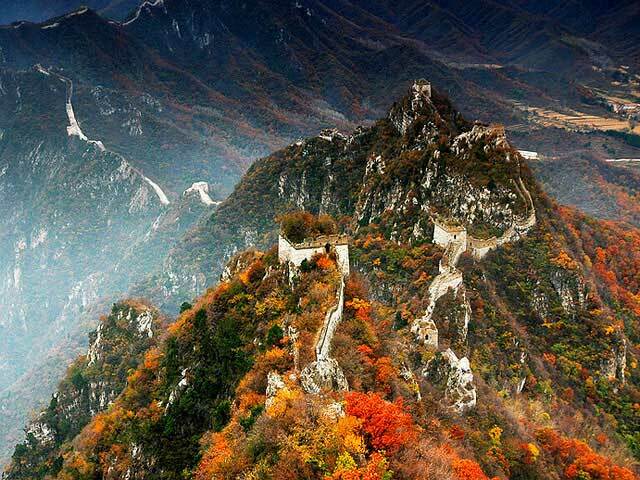 During Ming's reigning time of more than 270 years, the government never broke down the construction and maintenance of the Great Wall. The massive Great Wall construction in the dynasty was over 50 times, and the Great Wall went to its summit in times of war and peace during the Ming Dynasty.